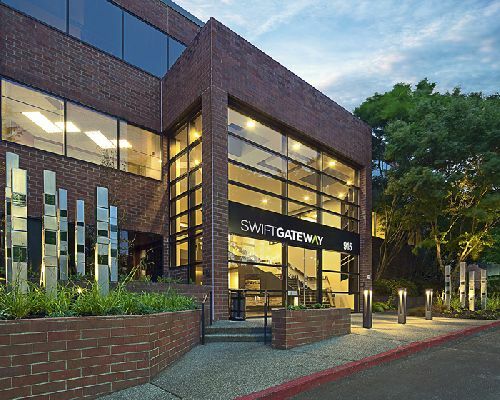 Nicola Crosby has purchased Swift Gateway, a 68.3k sf office building in Bellevue, WA, for $25.5 mil ($373/sf). The seller was Swift Real Estate Partners, an independent real estate investment firm, based in San Francisco. The three-story, Class A office building was fully renovated in 2016. It is located at 915 118th Avenue SE, southeast of downtown Bellevue. It has immediate access to I-405 and I-90 and is within walking distance to the South Bellevue Park and Ride. Joe Lynch and Andy Miller with Kidder Mathews facilitated the transaction between the buyer, a real estate asset management subsidiary of Vancouver-based Nicola Wealth Management Ltd, and the seller. “The deal indicates that suburban office product is continuing to attract a significant amount of investment interest due to strong fundamentals in the market and the higher yields compared to the central business districts," said Lynch.